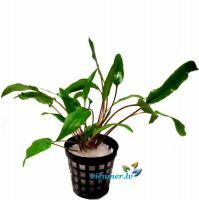 A bright green compact bushy plant with tiny neat little leaves and very fine stems. 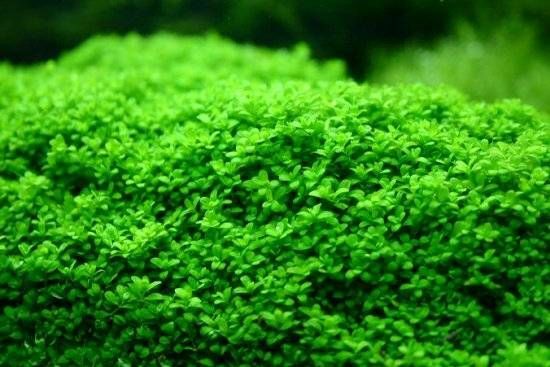 Hemianthus callitrichoides is one of the smallest aquarium plants in the world, and creeps over the bottom with millimetre-sized round leaves. 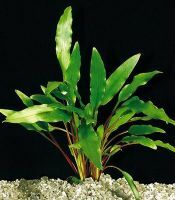 An attractive foreground plant for small aquariums, and makes few demands. Try splitting one plant up as much as possible. 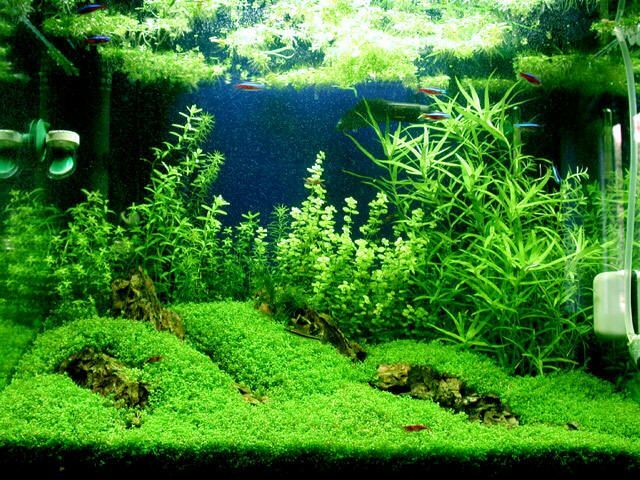 If planted in small clumps a few centimetres apart, it will spread and cover the bottom like a carpet. 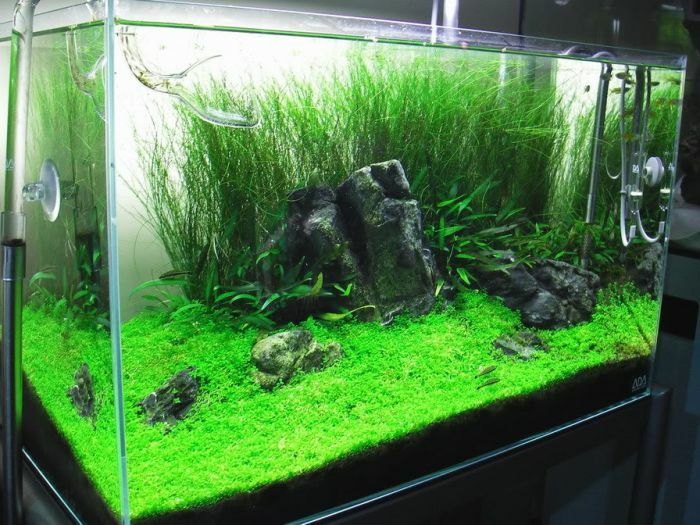 Wondering how much you need for your tank? 1 pot is enough for a 10x10cm patch. 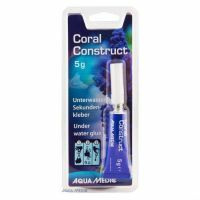 Ideal water chemistry is pH 6-8.4. Can be kept in a high light environment. Suitable in CO2 tanks only.